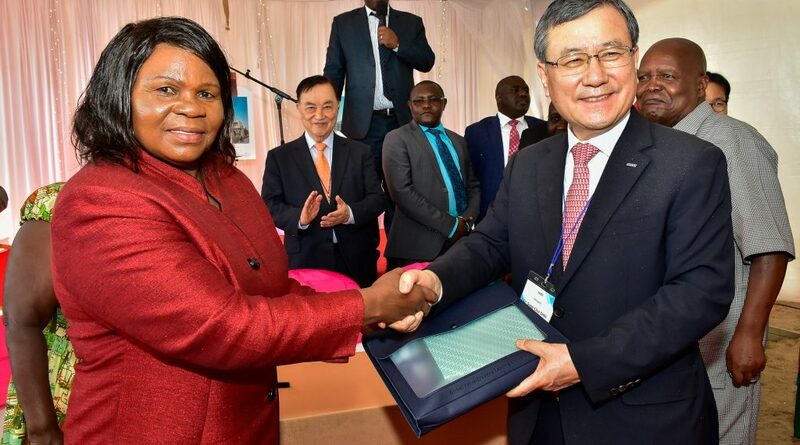 The Government of Kenya, through the Ministry of Education is in partnership with the Republic of South Korea to establish a graduate only university at Konza Technopolis. The Ministry of Education has since appointed a consortium of Korea Advanced Institute of Science and Technology, Architects & Engineering Co. Ltd. and SUNJIN Engineering & Architecture CO. Ltd to undertake the architectural design and curriculum design for the University. The institute, Kenya Advanced Institute of Science & Technology (Kenya- KAIST) to be established at Konza Technopolis, is modeled after the Korean Advanced Institute of Science & Technology (Korea- KAIST), whose design model is a research focused university that fosters elite human resources in science and technology needed by the nation. The Kenya-KAIST institute was conceived to benchmark the development experience that the Republic of South Korea had. Leveraging on skilled graduates from Korea-KAIST, the Republic of South Korea made the most of the potentials of science and technology for its remarkable growth, becoming the only country in the world to transform from a recipient to a donor country of international aid. “The adoption of the Korea-KAIST model is deliberate. We want to build a nurturing environment for graduate students not only in Kenya but also in East Africa, that will see an innovative growth, rallied by science, in the region. A highly-educated nation is paramount to its economic, social and political success, it is therefore our hope that this new venture will be embraced by the people of Kenya,” said Konza Technopolis Development Authority (KoTDA) Chairman Reuben Mutiso. Korea- KAIST has shown its capacity to innovate and spin off successful ventures such as Samsung and LG. In 2014 Korea- KAIST was ranked third place in the Times Higher Education’s “100 Under 50” ranking of the world’s best universities, less than half a century old. In June 2017, Reuters named it “Asia Pacific’s Most Innovative University” for the second year running. Setting up Kenya -KAIST is purposed to provide high-quality education in Science and Technology in order to generate high-skilled engineers and scientists with both theory and practical knowledge, and to conduct socially relevant research and development (R&D), to improve national competitiveness and transform Kenya into an industrializing middle-income country as envisioned in Kenya Vision 2030 agenda. “The making of well-trained graduates in Science and Technology will contribute to the growth of a knowledge based economy and sustainable growth with innovation. Kenya-KASIT will be constructed within the Phase one, A section at Konza which lies on 400 acres of land. 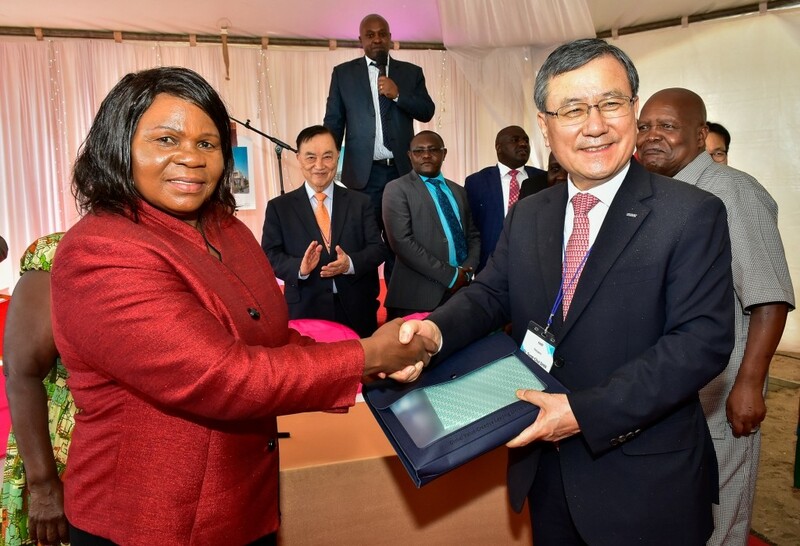 We are proud of this partnership with the Government of Kenya and Korea-KAIST as it holds promise to boost Kenya’s growth,” said Korea-KAIST President Dr. Sung-Chul Shin. As a country, Kenya ranks poorly in the number of registered patents and very few universities have commercial spin-offs that they can identify with. This can be largely attributed to lack of strong Technology Transfer Offices that are to naturally focus on building strong collaboration between the industry and universities. “There is a gap in the demand for and supply of high skilled engineers in Kenya. The country has also seen a brain drain where its skilled technical personnel have left for greener pastures abroad. 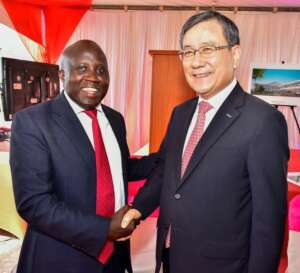 There is also need to upgrade skills to meet both traditional and emerging areas of industrial and technical development, Kenya-KAIST development is therefore a good boost for Kenya,” said Konza Technopolis Development Authority (KoTDA) CEO Engineer John Tanui. The University will have three faculties whose core programme will include;Mechanical Electrical and ICT engineering,Chemical Civil and Agriculture; engineering/biotechnology andBasic science education such as math’s and physics. The Ministry of Education appointed Konza Technopolis Development Authority (KoTDA) to support the implementation of the Project.